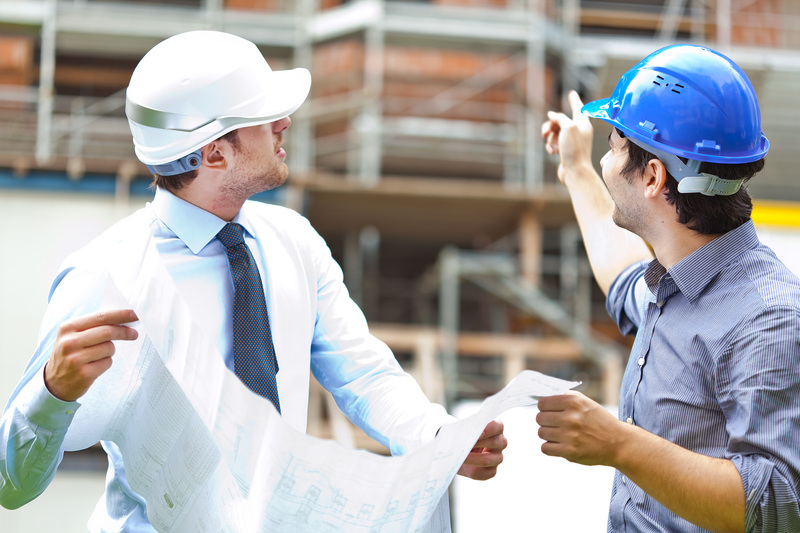 At Enterprise Builders, we view construction management as a collaborative approach to building design and construction. Effective communication, planning and coordination are the basis on which our successful projects are constructed. We take a proactive leadership role in setting up the project for success in the construction phase. We identify potential issues so that solutions can be incorporated into the design. This not only reduces the possibility of additional costs, but also helps prevent construction delays. Through cost, quality and schedule controls, we achieve the goals established by our clients. Enterprise Builders offers design-build services for a variety of project types in the residential, commercial, and industrial sectors. We will work with you to develop a preliminary design, construction documents, and architectural renderings. We retain a licensed architect on staff and outsource M.E.P. Design Build Contractors. Additionally, we’ll be able to provide all required budgeting and estimating services. Enterprise Builders performs facility audits to assess the physical condition of the building and utility systems including HVAC, electrical, building envelope, elevators, and life safety measures. The final audits provide a strategy for implementing corrective actions necessary to remedy and/or replace any aspects of the building that are underperforming. Additionally, an estimate will be prepared with an order of magnitude associated to all areas of concern. 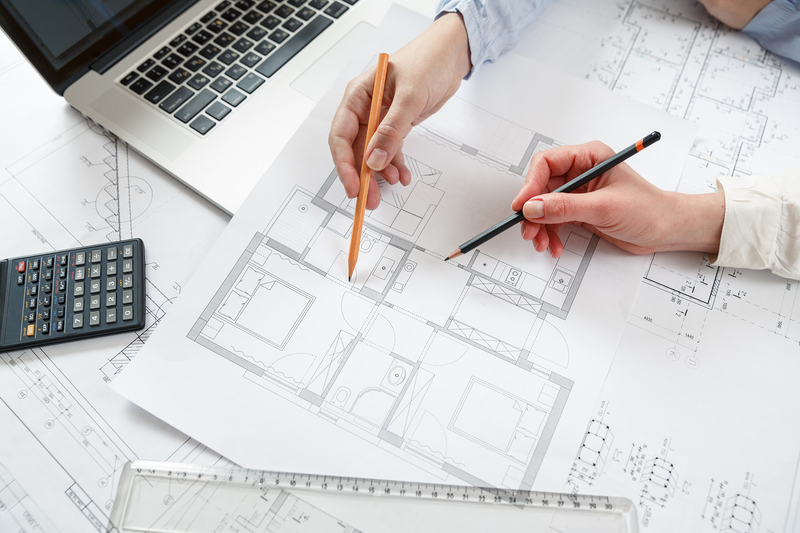 Enterprise Builders provides comprehensive cost estimating services at all level of design documents, from pre-schematic through 100% construction documents. We use a variety of tools to accurately estimate costs, including historical data, quantity takeoffs, in-depth document review, and key trade engagement. We develop an initial project budget hand in hand with a series of supporting scope documents, including narratives, qualifications/assumptions, allowance identifications, exclusions, and unit costs. Estimates are organized by 16-division CSI categories, and are accountable over multiple budget iterations with variance and comparison reporting. The Enterprise Builders’ Mentoring Program is intended to serve as a platform to further educate individuals pursuing the construction industry covering many facets of the Construction Management Business. The program is overseen by a diverse committee of rotating members involved in all aspects of the business including architects, civil and mechanical engineers, professional managers, business owners, building tradesmen, financial and insurance representatives, etc. This diverse group provides a vast network of resources and feedback to the participants.